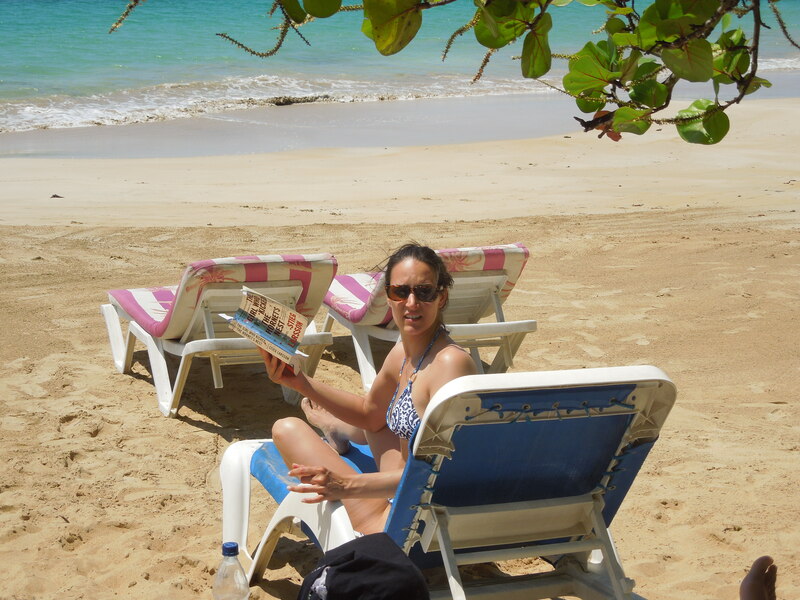 Great vacation read…I finished it in one week while vacationing in the Dominican Republic. I have now read all 3 books in the series (‘The Girl with the Dragon Tattoo” and “The Girl who Played with Fire” are the preceding books in case you’ve been living under a rock and are not familiar). 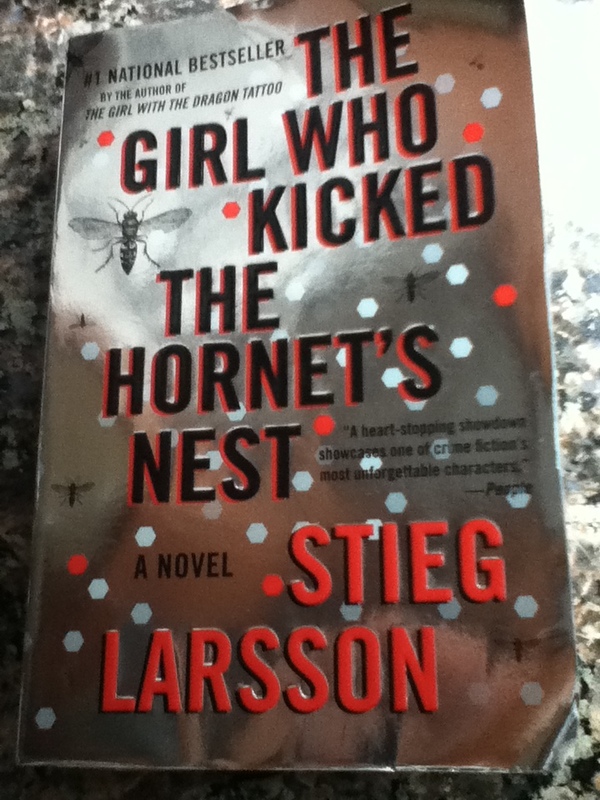 Very easy, quick reads once you get used to the Swedish people, street, and city names. I chose to completely skip over them and not really try to sound them out or keep track of what was what and where was where. Worked for me! The underlying current running through these books is empowerment of and justice for marginalized women. It is a graphic and possibly horribly exaggerated depiction, but very effective and entertaining along the way. It’s the type of thing where you may not agree with the heroine’s actions, but you support the outcome and understand where she is coming from and why she does what she does, however crazy it might be. The heroine represents the warrior in all of us, finding unknown strength in the face of increasing and seemingly impossible adversity. Somehow she always comes out alive and on top. (Hmm, do I smell a yoga class theme in there somewhere?) I love happy endings! Read this book and be inspired to find your inner Warrior Queen! Dogs come into our lives for a reason- often to show us who we really are and teach us lessons. For me, it’s to teach me to be a more calm, assertive, confident leader- especially when faced with challenges and things that I cannot control! Dogs need a lot of exercise. “Dogs are descended from wolves: in fact, the DNA of dogs and wolves is almost indistinguishable…the genes of a canine are crying out for her to go out and wander with her pack, explore new territory, roam around, and search for food and water. Imagine how it would feel to have those ancient needs embedded deep inside you, then to have to live your life locked up alone in a two-room apartment all day. Millions of city dogs live like that. Their owners think that taking the dog for a five-minute walk to the corner to poop and pee is enough for them. Imagine how those dogs are feeling in their souls. Their frustration has to go somewhere. 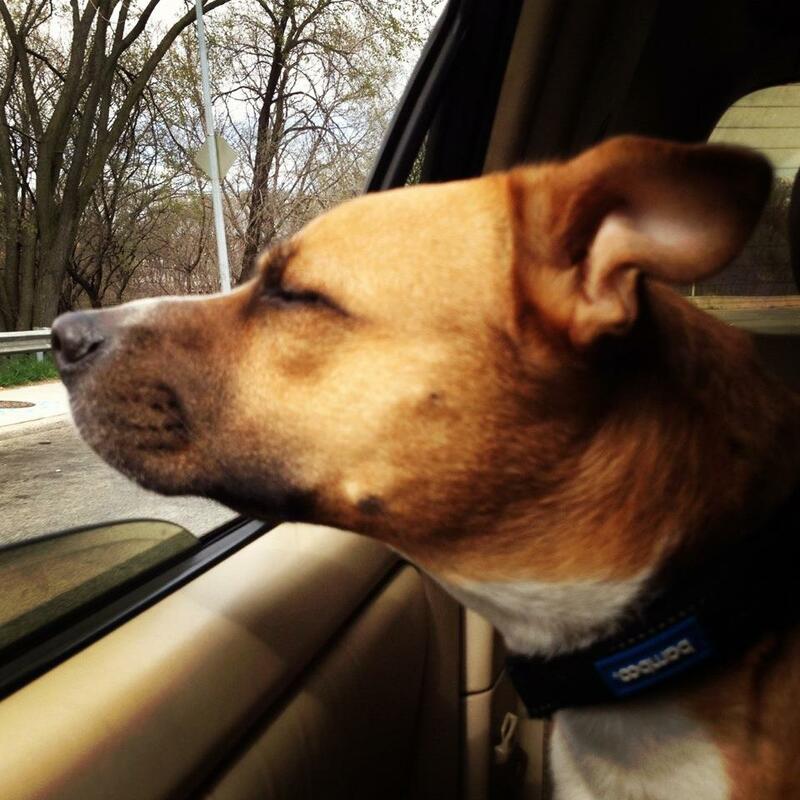 That’s when they develop issues.” Cesar says that a commitment of one and a half hours per day of walking is necessary for a balanced dog. Dogs in poorer, underdeveloped countries are the most balanced. They are often strays, traveling in packs, wandering all day, hunting/scavenging for food, sleeping in dirt, eating garbage. However, they don’t attack humans, fight with other dogs, have phobias of certain types of floors, fixate on balls and squirrels, or bark incessantly. They just live their lives. 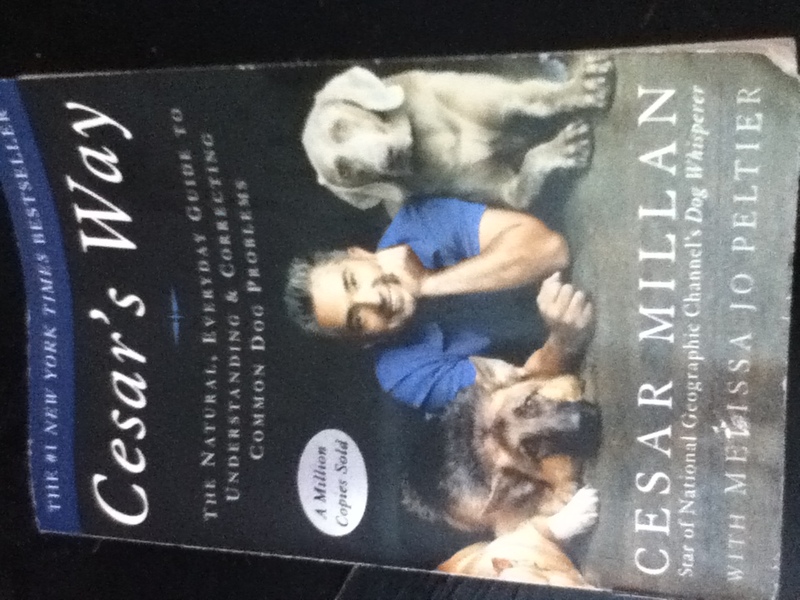 Its the dogs here in America that display the “issues” that an expert like Cesar Millan would be called in to “cure”; dogs who have fancy jackets, fancy leashes, fancy collars, special bedding and travel carriers, expensive food, veterinarians, dog walkers, groomers, and human “owners”. The lesson here is clear: LESS is MORE. Simplicity=balance=happiness and contentment. Choose simple!